First car is named after one of the fastest rally drivers in the world Mr. Pirre Veyron who has many accolades to his name including the moist challenging Le Mans 24 hours. As much as most people in the worlds would just dream of owning the fastest cars in the world a few individuals sacrifice in order to actually get them. To know how fast the fastest cars are you need to practically drive them yourself for they say experience is the best teacher. 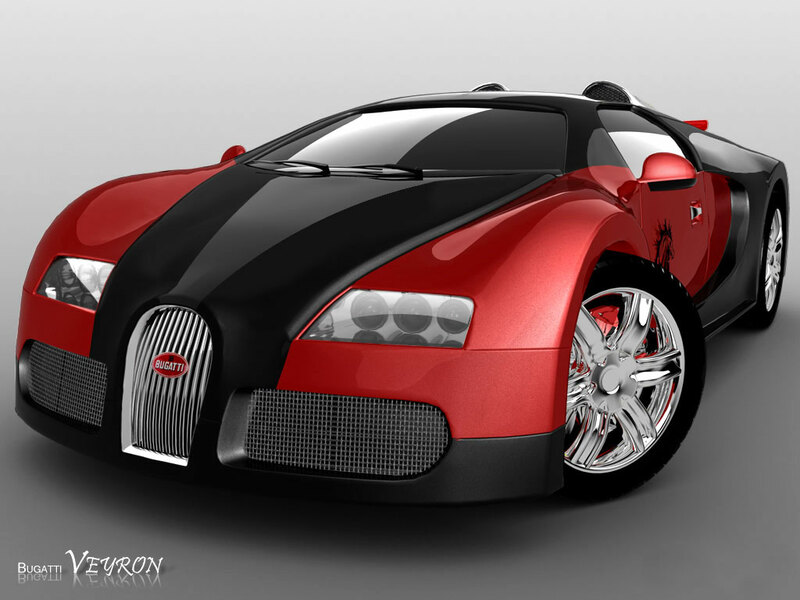 Some of them include; The Buggatti Veyron which at 267 mph is the world’s fastest car. It’s worth $1,700,000 and was tested last in mid 2010 where it regained its number one position. 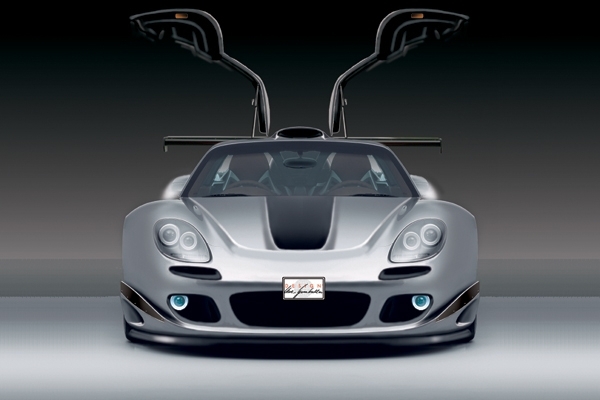 The second fastest car in the world is the SSC Ultimate Aero which runs at 257 mph. It has a twin turbo engine that is V8 with 1183 hp. It is priced at $ 654,400.The Guinness world records tested it for you in mid 2007 and found it to be the fastest in the whole world. It was only recently that it was overtaken by Buggati Veyron to occupy the second position. 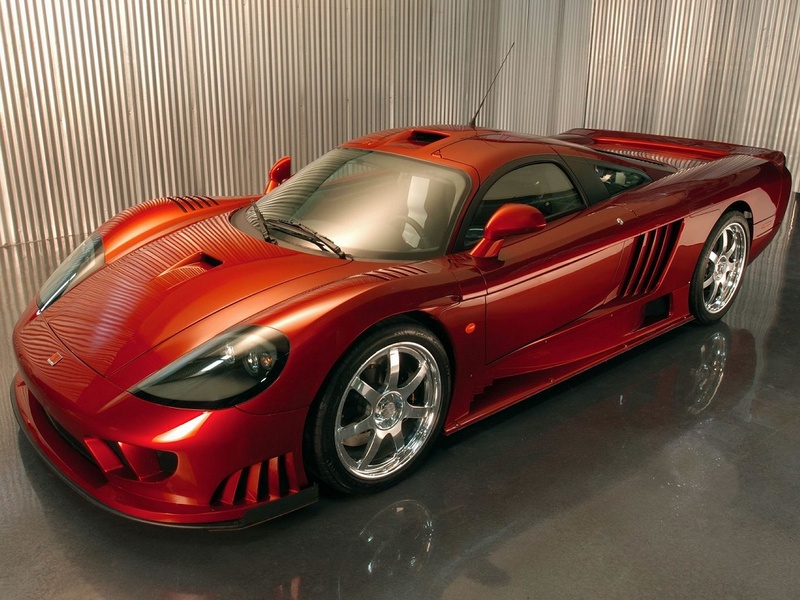 The third fastest car in the world is Saleen S7 Twin Turbo at 248b mph. It’s priced at $555,000.The fact that it has a smooth and shiny back end will ensure that you are noticed in any crowd. Meaning you may end up showing it off without necessarily intending to do so. 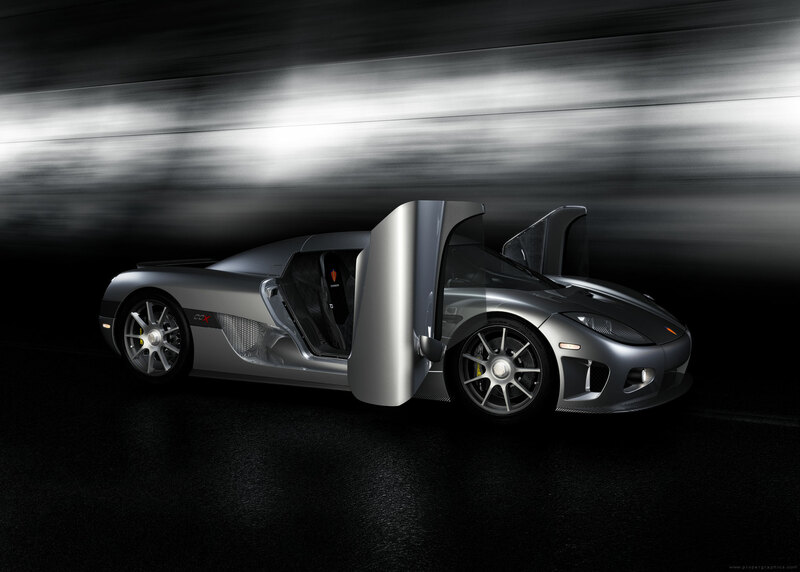 The forth is Koenigsegg CCX which runs with 245 mph, it has o-60 in 3.2 seconds with 90 degrees v8 Engine 806hp.its worth is $545,568.this car made in Sweden and aiming to be the fastest car in the world challenging Bugatti and Ultimate Aero. 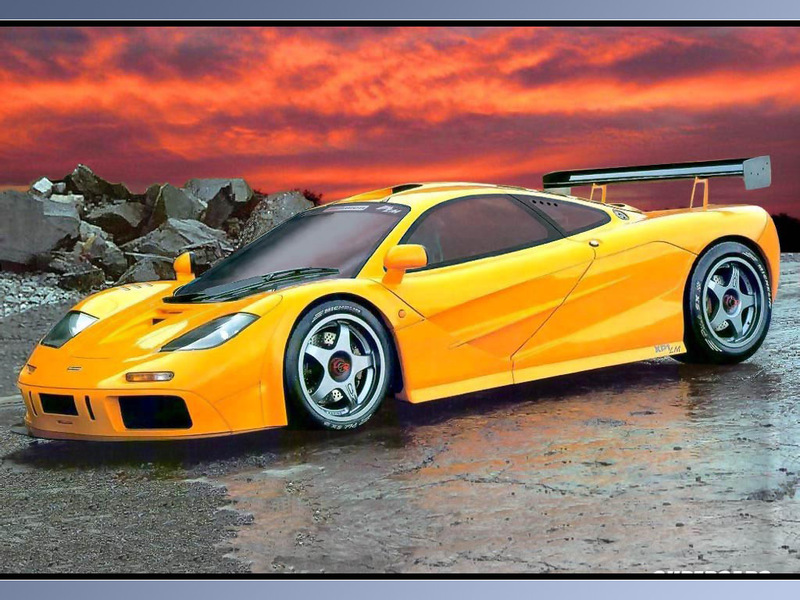 The other fastest car is McLaren F1; it has an amazing mode lit has 240 mh in 3.2 seconds. Its price rages $970,000. 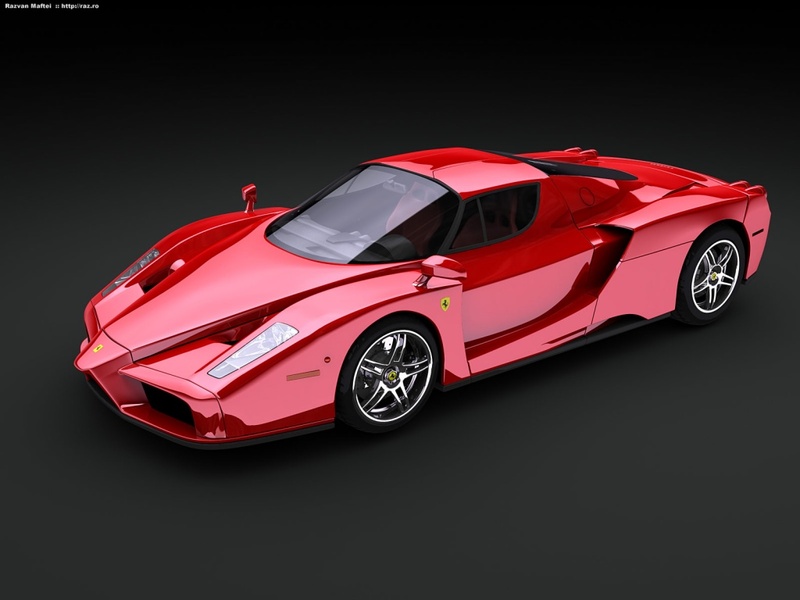 The sixth fastest car in the world is Ferrari Enzo. It is F140 aluminum with an engine capacity of v12 and 660 hp. It has a great price of $670,000 and amazingly there are only 399 cars produced since the introduction of this brand. 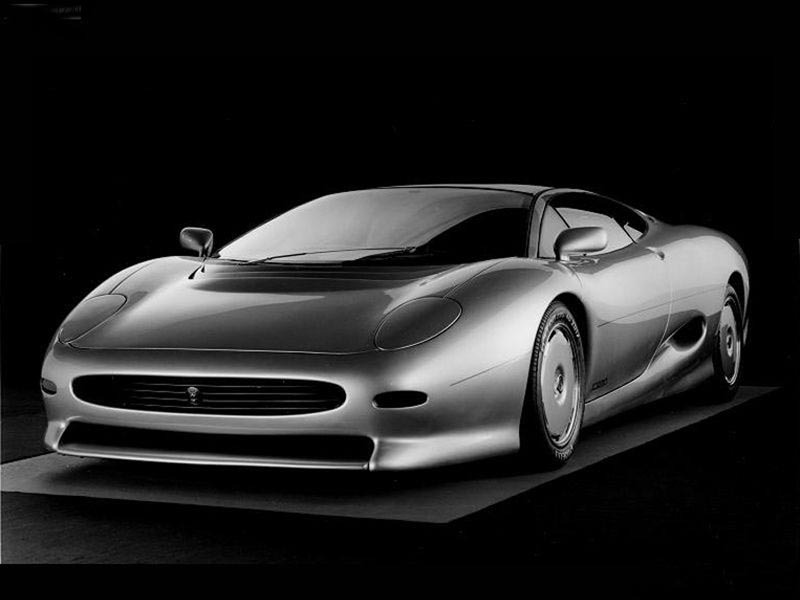 The seventh fastest car is Jaguar XJ220 with 217 mph its price tag is $650,000.Its double turbo V6 Engine has an hp of 542.Though it was made in 1992 it has the capacity to beat many cars in this list. 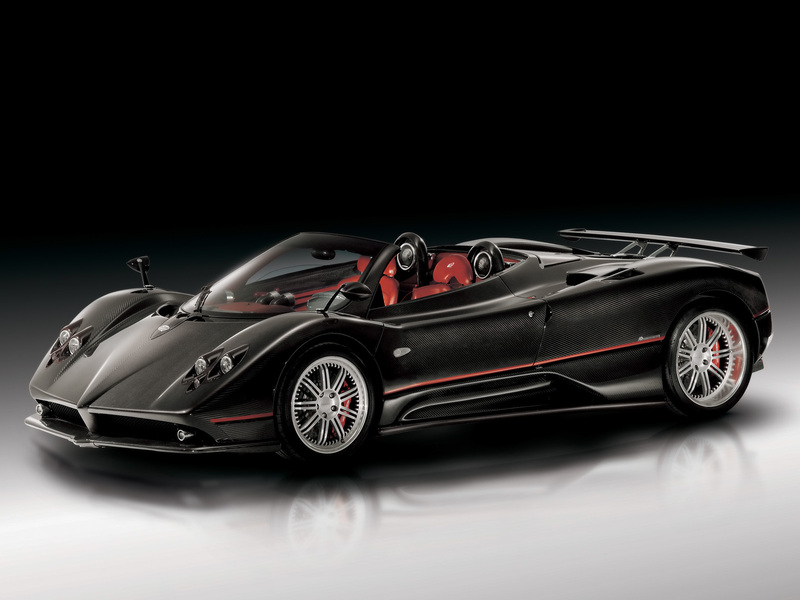 The Pagani Zonda F with 215 mph is the eighth fastest car in the world. Its price tag is $670,000. It has a Merc M180- V12 Engine and thus it has the capacity to move faster than you think. 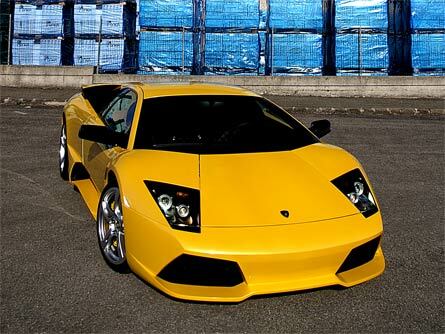 The Lamborghini Murcielago LP640 with a price tag of $430,000 is the ninth fastest car in the world. It’s well designed with smooth and a round finish making it attractive to you. The tenth fastest car in the world is the Porsche Carera GT with a 205 mph its price tag is $440,000 and it can give you value for your money. This is because it has what you are looking foe which i9nclude the sense of comfort and your safety.